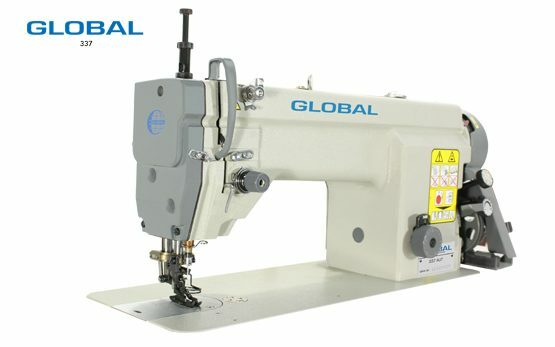 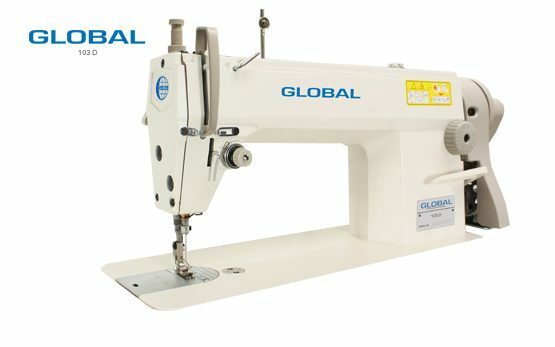 Lockstitch Archives - Global International B.V.
A single needle lockstitch sewing machine is most commonly used in the automotive and garment industries. 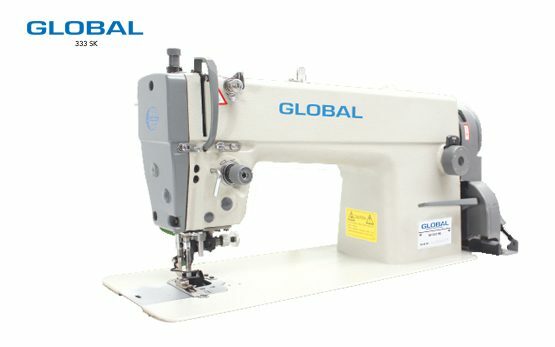 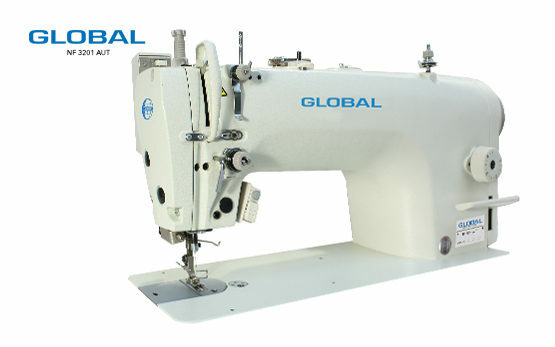 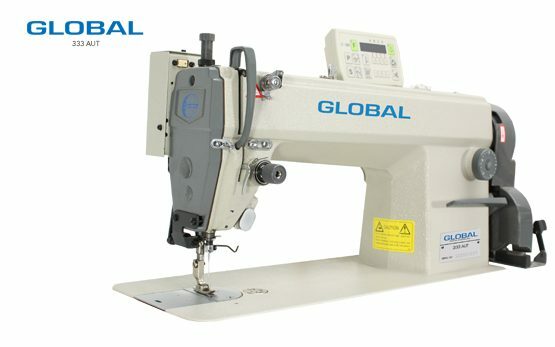 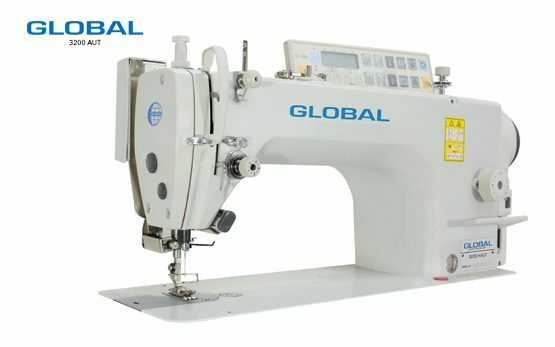 The Global Single Needle Lockstitch 3900 series is suitable for stitching in the garment industry for producing t-shirts, active wear, blazers and sport coats, polos and many other garment activities. 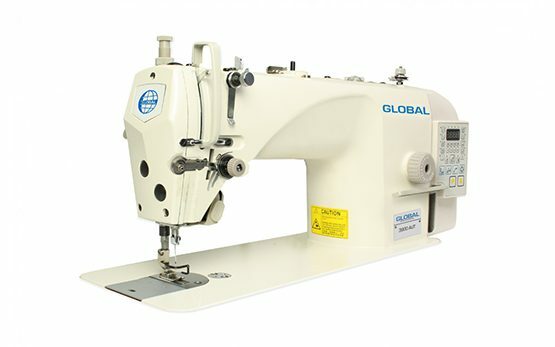 With a direct drive motor and integrated control box, the Lockstitch sewing machine with single needle is easy to install in any garment factory. 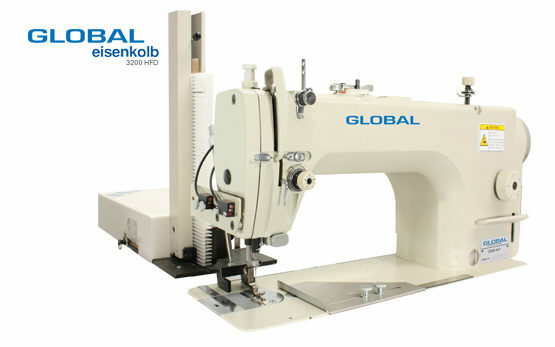 This lockstitch sewing machine with single needle is the stitching machine that you’ll be needing when you’re in the automotive and garment industries!